The Delaware River on the Pennsylvania side at the Delaware Water Gap. 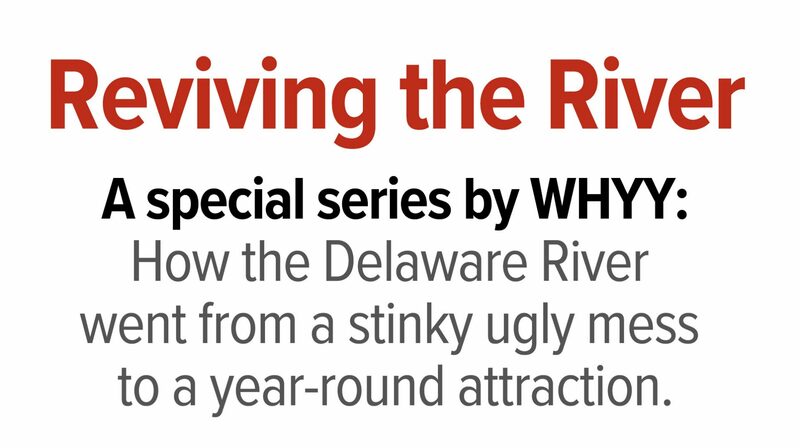 ‘Reviving the River’ series: Which streams in the Delaware Watershed are too dirty for swimming and fishing? Is it safe to swim in the stream at your local park? 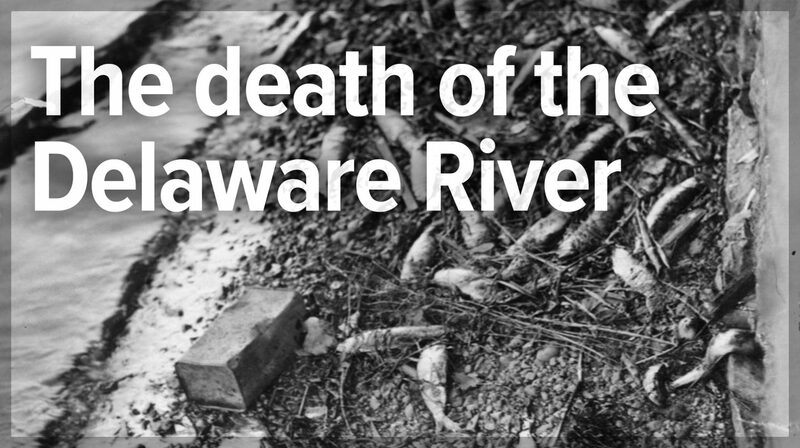 Will you catch a deadly disease if you eat fish caught in the Schuylkill? It’s difficult to know just how clean your neighborhood waterbody really is without directly contacting a state official. This map provides an interactive display of streams in the Delaware watershed throughout Pennsylvania and New Jersey. The watershed includes all tributaries that flow into the main stem of the Delaware River, which begins at the headwaters in Hancock, NY and flows down into the Delaware Bay. It shows which waterways the states have decided do not meet standards for swimming and fish consumption. 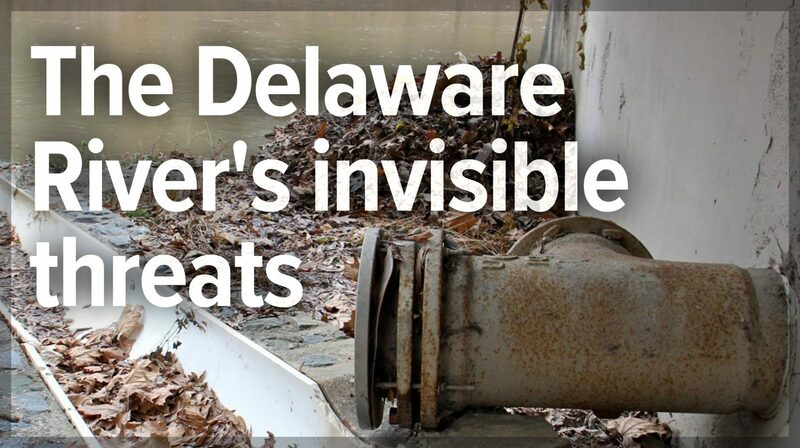 If a waterway is not on the map, it does not mean it’s safe. 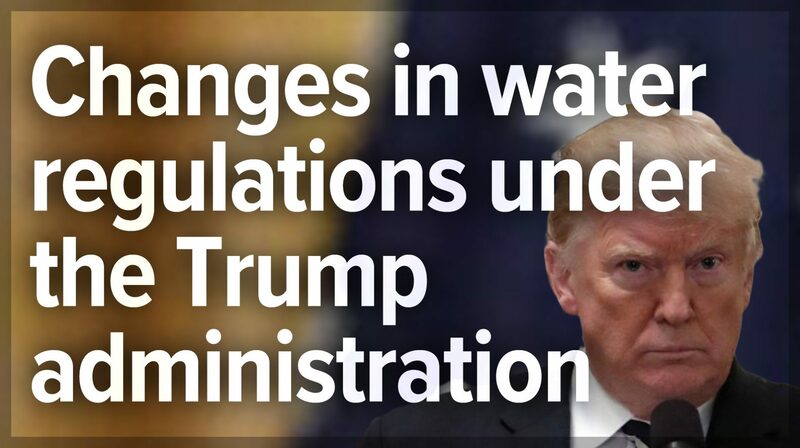 That’s because state regulators have to first decide if a particular waterway should ever meet those standards. 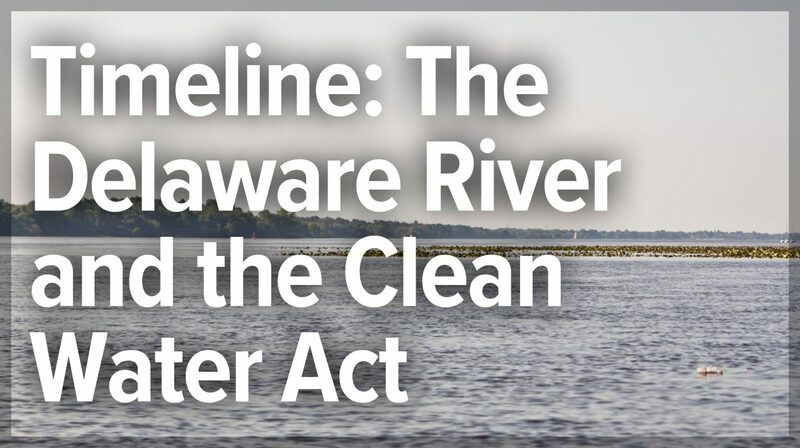 For example, the main stem of the Delaware River in Philadelphia is not highlighted because the state has not targeted it for cleanup to the point where it would be swimmable. To find a stream near you, type the name into the search bar, and the map will jump to it. To look at parameters for swimming or fish consumption independent of one another, highlight which metric you want to look at in the “visible layers” menu. The data for this map was provided by Pennsylvania’s and New Jersey’s departments of environmental protection and only includes streams for which there was sufficient data. 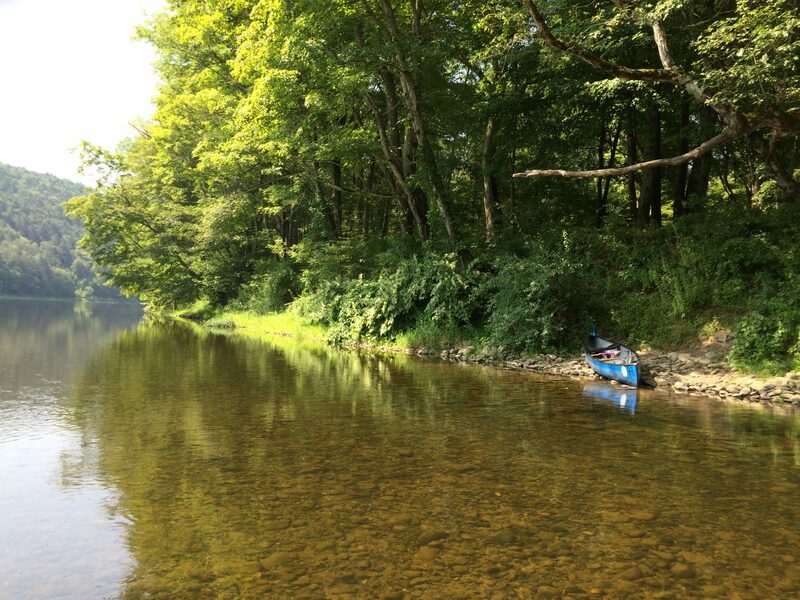 The state DEPs are required to issue a report to the EPA every two years outlining the health of their streams and identifying which ones aren’t meeting standards. 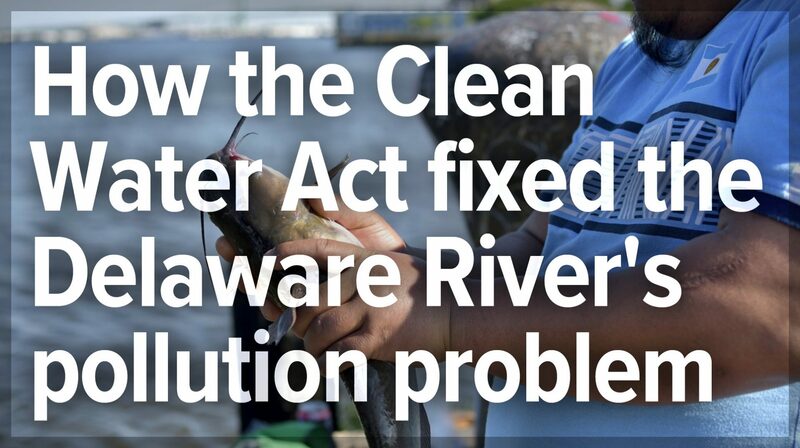 Each state sets its own standards, which are more stringent than the EPA’s under the Clean Water Act. That can make it tricky to compare water quality across state lines. For example, if New Jersey’s standards are harsher than Pennsylvania’s, New Jersey’s streams will look dirtier than Pennsylvania’s because the state has a higher bar. Updated information on fish consumption advisories can be found on the Department of Environmental Protection web sites for Pennsylvania and New Jersey. The main concern are chemicals like polychlorinated biphenyls (PCBs), dioxin, and mercury, toxic remnants from the river’s industrial past. PCBs were once used widely in electrical equipment like capacitors and transformers, as well as things like hydraulic fluids and plasticizers. In 1979, the EPA banned the use of PCBs, but they still exist in some products produced before 1979. They persist in the environment because they bind to sediments and soils. High exposure to PCBs can cause birth defects, developmental delays, and liver changes. Delaware is not included in this map because the most recent mappable data is from 2004 and thus not recent enough to be useful.